It’s true that more and more individuals, teams and organizations are using mind mapping tools, e.g. XMind. But there are still people who don’t find this useful tool. What if your colleague, with whom you need to share your business plan, doesn’t have a mind mapping software installed? This won’t be a problem with XMind. 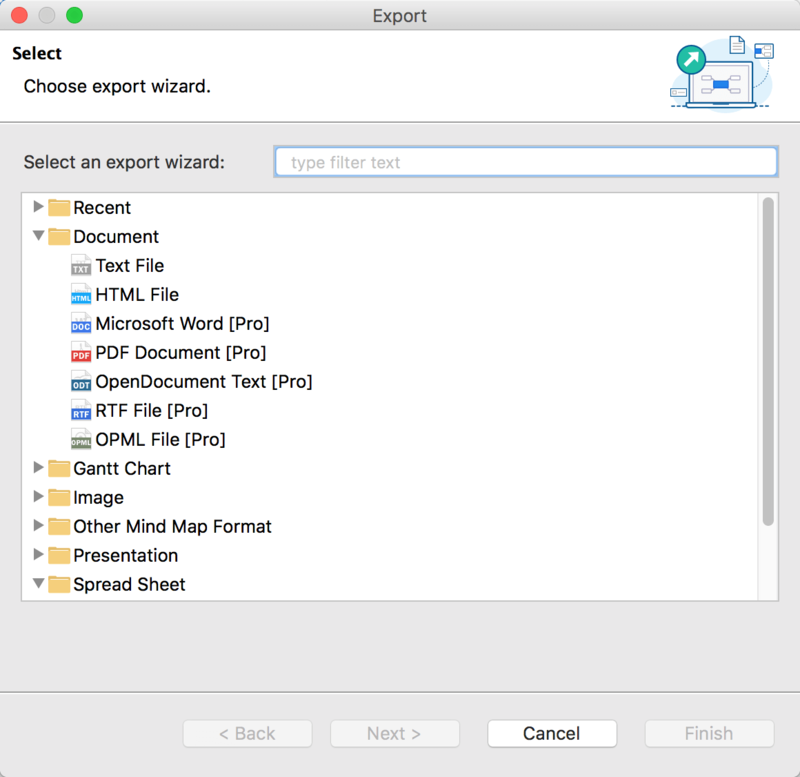 XMind enables you to export your fruit of work to up to 20 file formats, e.g. Word, PowerPoint, Excel, PDF, MS Project, RTF, HTML, Plain Text, PNG, JPEG, GIF, BMP, SVG, etc.. Then?your colleague can view the exported file directly without installing another software. 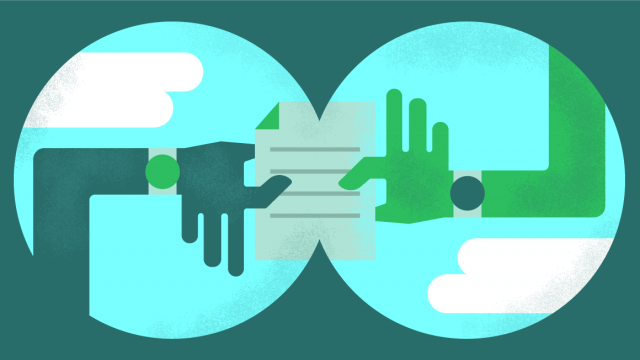 Sharing files shouldn’t be complicated. 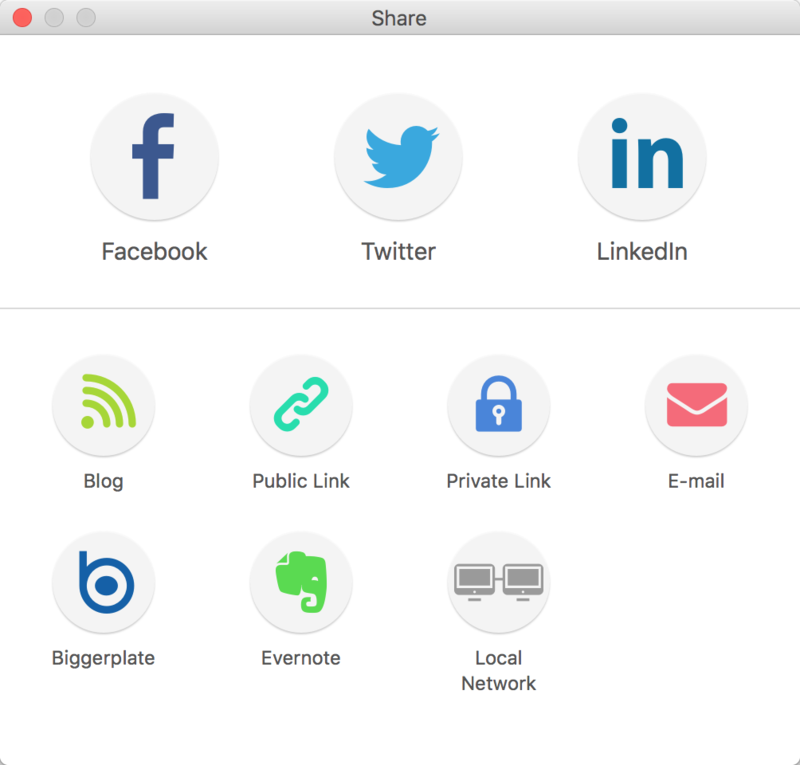 With the improved XMind Share, you can share your XMind mind maps to Facebook, Twitter and LinkedIn with just a few clicks. Sharing knowledge is beneficial to everybody. People always say that sharing is a key accelerator for one’s learning. So why not share your knowledge to our mind map library and allow others to benefit from it? There are two ways to share your map to XMind mind map library: publicly and privately. After uploading your map to mind map library publicly, you can send the map link to your friends and colleagues, and they can view and download the map directly for future use. Others can also search, view and download the map. Furthermore, your mind map could be featured by our editor. If you have more than 30 featured mind map, you can apply to be a CXM and enjoy XMind Pro free for lifetime. Of course, if you are not comfortable with sharing your map content publicly or your map content is confidential, you can also upload your mind map privately, and only share the map link with someone specific. The mind map is a great way to convey complex information visually in a variety of understandable and colorful formats. Adding visual content created by mind mapping software to your blog post can get the attention of your readers easily and help them understand your blog content quickly. With XMind, you can upload the mind map directly and get an embed code. We understand that there are people who tend to prefer linear thinking over non-linear thinking. To share your map with linear thinker, XMind, the most popular mind mapping software, supports saving your mind map as an Evernote note. With XMind, you can save your map to the most popular note-taking tool as a large image, outline text, or even the .xmind file itself and then share with others. currently XMind 8 supports importing from XMind 2008, Mindjet MindManager, FreeMind, OPML, Lighten, NovaMind and MS Word file (Launch XMind 8 and click File > Import). I am sorry that XMind doesn’t support real-time collaboration. Thanks for your understanding. Real-time collaboration is absolutely necessary today !! Why isn’t it possible to export to OPML? I’d like to use it with Scrivener. Hey, if I used the trail version on a windows pc and know want to buy a full version for my mac, can I transfer the mindmaps (I already began in the trail version) to the full version and can use all functions? can Xmind read from png back?